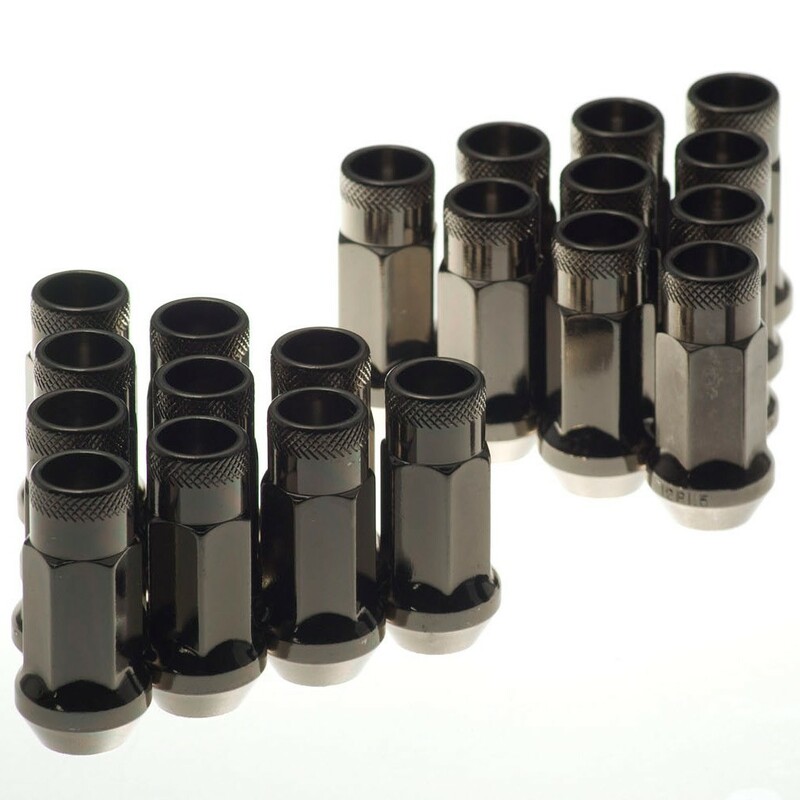 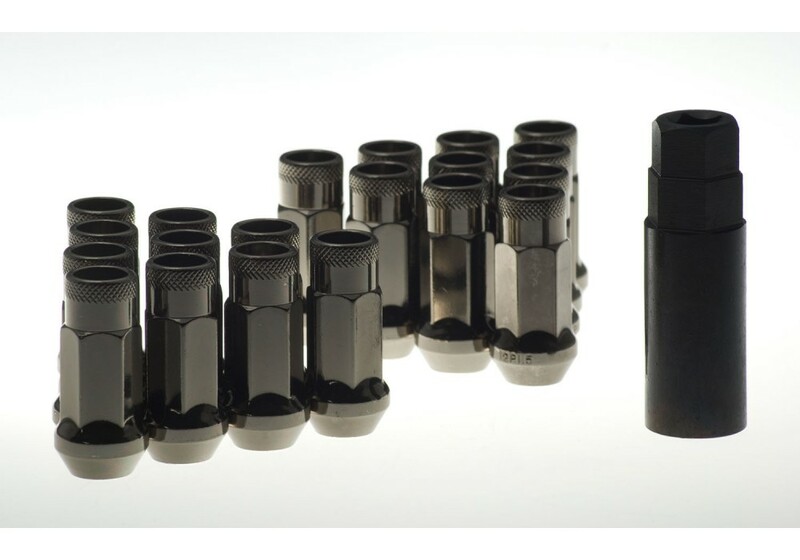 Muteki SR48 Lug Nuts should be ordered at REV9 Autosport https://rev9autosport.com/muteki-sr48-lug-nuts.html as they provide the best service and speed we've seen so far! 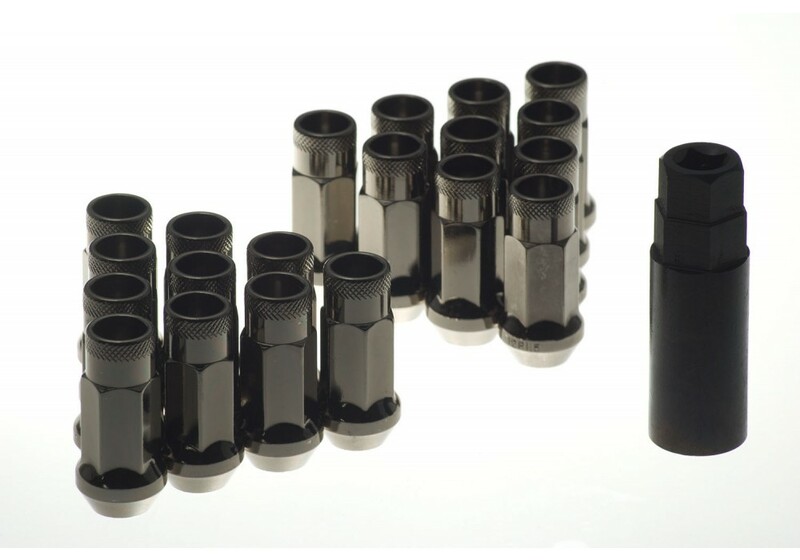 Will these lug nuts fit on the stock 14" daisy wheels? 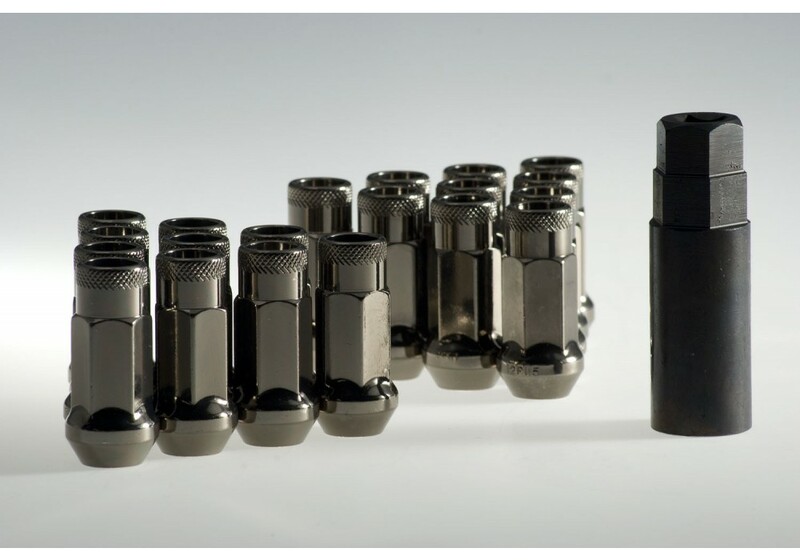 No, and it is not recommended to use tuner lug nuts onto OEM wheels.